Presented by: Gareth Jones with Geoff Evans, Gwyndaf Evans and Elfyn Evans. 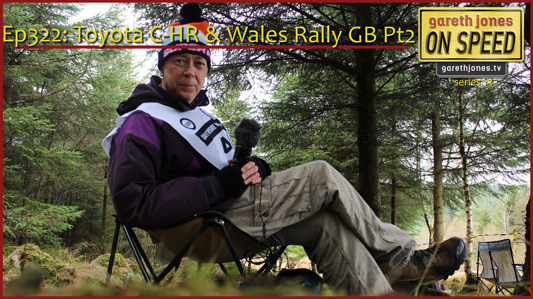 #322 Toyota C-HR & Wales Rally GB Pt2. 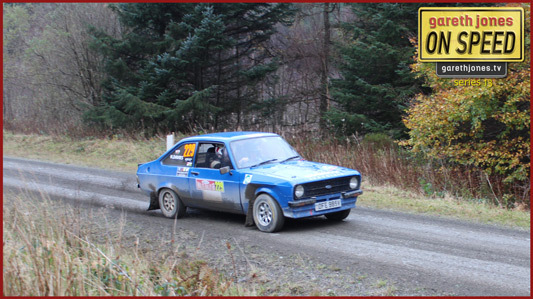 Gareth ventures into the Welsh forests to the Dyfnant stage as the Rally Of Legends thrills the crowds. 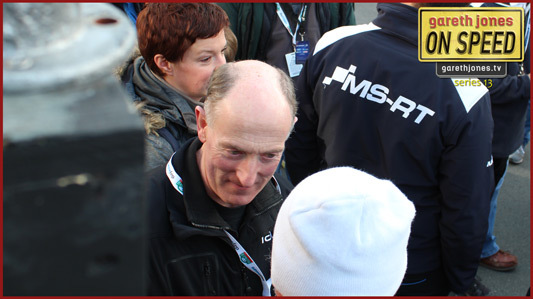 Plus we are in pole position at the ceremonial finish as Elfyn Evans announced as the winner of Wales Rally GB.